We hope you will be part of T.E.A.L.®'s #GivingTuesday this year. 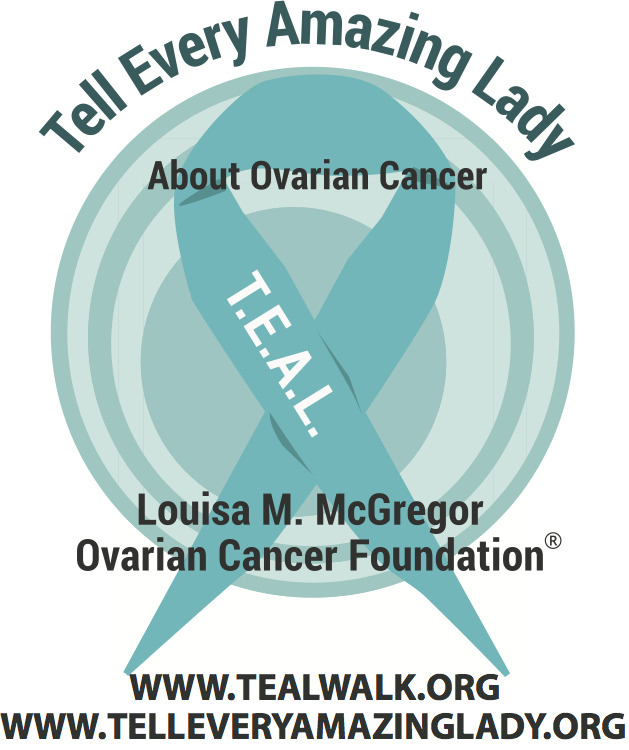 Your donation helps T.E.A.L.® raise awareness about ovarian cancer, educate the public, and fund life saving medical research. We could not do our work without donors like you! I made this donation of $100 through Tell Every Amazing Lady® in honor of you today for Giving Tuesday!